August is here, and with it a fishing forecast we have not seen in the past few years. Thanks to the extended monsoonal rains (that are still happening with ferocity), our local waterways are seeing a good amount of water coming into August. 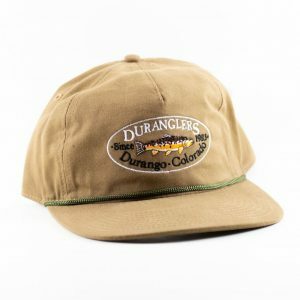 This is fantastic news for those planning a fishing trip in the Durango area this month. Because of our monsoon rains, the water temps have been keep down while the water levels have been kept at a higher flow. This has caused fish to feed throughout the day and not seek cover from the scorching summer sun. Local rivers are still producing great hatches of Caddis and PMDs and our high country is currently lights out fishing. Terrestrial season has begun and trout are looking to chow down on some meaty hoppers. Make sure to check out our our frequently updated Durango Area River Reports page before you head to out! · San Juan River, New Mexico – Blue Winged Olives, Midges, annelids, aquatic worms, scuds, eggs, Leeches, Caddis, PMDs, Hoppers, and Ants. 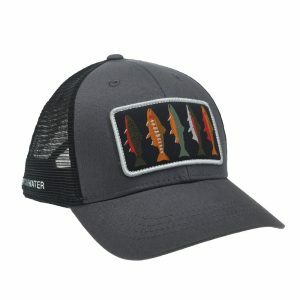 · Lower Animas – Caddis, PMDs, Sculpins, Fingerling Rainbow Trout, Crayfish, Mice, Hoppers, Stonefly Nymphs. 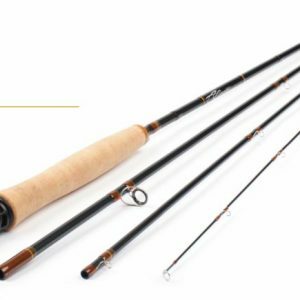 · Upper San Juan – Stoneflies, Caddis, PMDs, Sculpins. · Rio Grande – Stoneflies, Caddis, PMDs, Green Drakes, Brown Drakes, Mice. · Piedra River & Williams Creek – Stonefly nymphs and dries, Caddis, PMDs, Green Drakes, Cicadas. 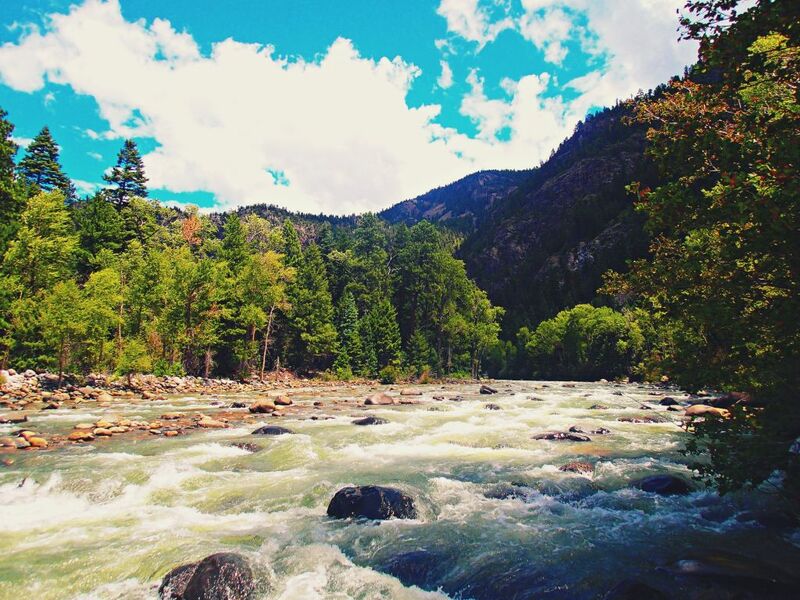 · Los Pinos River – (Below Dam) – Midges, PMDs, Caddis, Baitfish & Leeches, Mice. · Dolores River Above Reservoir, Los Pinos Above Reservoir – Stoneflies, Ants, Beetles, Hoppers, Caddis, Baitfish. · Dolores River (Below Dam) – HOPPERS! 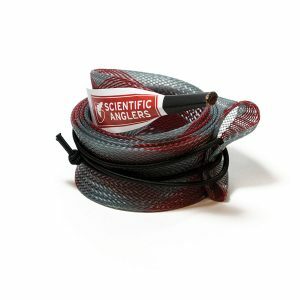 PMDs, Caddis, Midges, BWO’s, and watch out for Rattlesnakes! · High Country Lakes and Streams – Hoppers, Ants, Beatles, Moths, Mice, bugs…things that look like bugs…High country trout are not too selective so make sure to have lots of attractor dry flies. Damsel flies, Chronomids, and Callebaetis in lakes. · Terrestrials: Small hoppers such as a Dry Muddler, Yeager’s 409, Sloan’s Paralyzer, Sponge Spider, and Amy’s Ant. · Hoppers: Tan Hopper, Parachute Hopper, Morrish Hopper, McKnight’s Sweetgrass Hopper. · Stonefly Nymphs: Size 2-14 – 20 Incher Stone, Pats Rubberlegs, Sparkle Stone. Any attractor patterns will work. 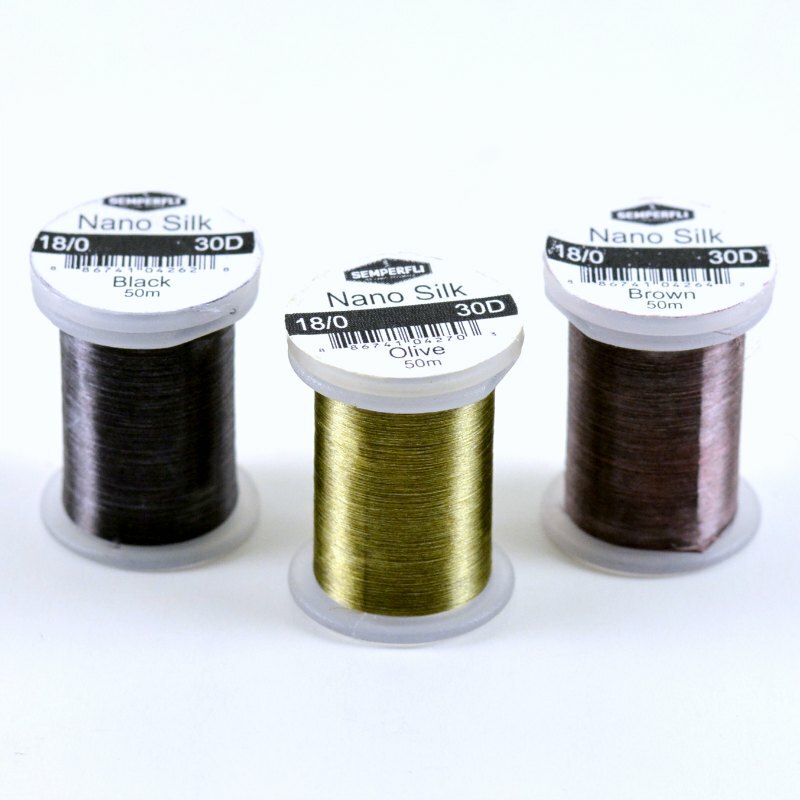 Have Humpies, Royal Wulffs, Stimulators, Elk Hair Caddis, Neversink Trude, or Parachute Adams on hand in sizes 10-16. Try a mouse pattern if you are so inclined… If you must go under, a size 8-10 olive bugger, Copper Johns, Pheasant Tails, and other bead head nymphs always work. These fish are not too selective. For lakes fish Simi-Seal Leaches, Callebaetis nymphs and dries, Adult Damselflies, Foam Damselflies, Ultra Damsel Nymphs, and dragonfly nymphs as well as ant’s and beetles.